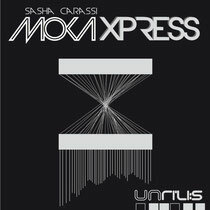 Italian label Unrilis returns with a new single from Sasha Carassi featuring a remix from label boss Rino Cerrone. Unrilis and parent label Rilis have been around for 13 years now, releasing techno from label owner Rino Cerrone and his close musical associates. 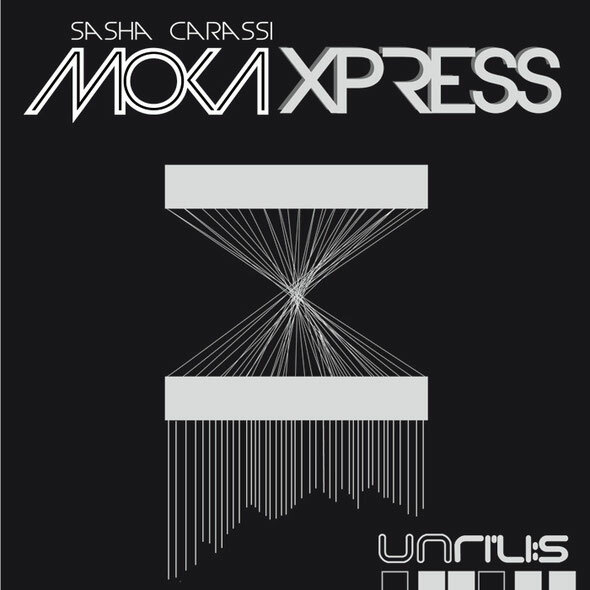 For the imprint’s latest offering Unrilis has turned to Neapolitan DJ/producer Sasha Carassi. Carassi has been producing first rate techno for over a decade now, releasing on labels such as Drumcode, Harthouse and Rekluse to name but a few. As well as working as a recording artist Carassi is also behind successful labels Globox and Phobiq and has travelled the world as a DJ featuring at key festivals and events across the globe. This latest release kicks off with title track ‘Moka Xpress’, a stripped and driving slice of high intensity techno that fuses razor sharp percussion and speaker shaking bass with twisted FX to create a dark floorfilling monster. Next up is label boss Rino Cerrone at the controls, remixing ‘Moka Xpress’ into an adrenaline fueled cut that brings the dark elements to the fore. Finally Carassi offers up ‘Silicium’, continuing the journey into intense driving techno with a sparse and hypnotic track that is a perfect final piece in the puzzle for this package. Out 19th March.